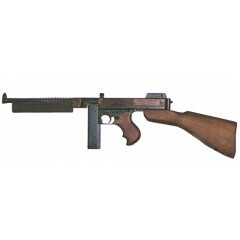 Spares and accessories for all models of the .45" Thompson sub-machine gun, often refered to as the 'Tommy Gun'. 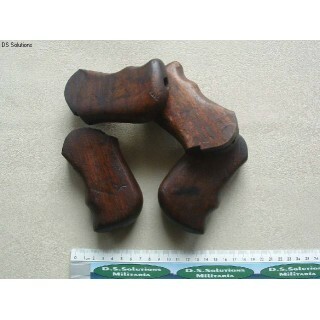 These are original, walnut, pistol grips for M1 and M1A1 .45" Thompson sub machine guns. Reco.. 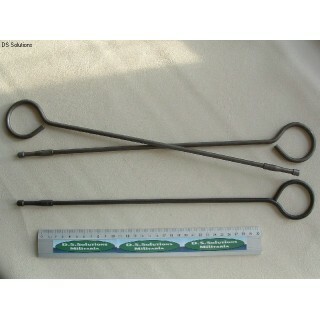 These are original US GI steel cleaning rods for the .45" ACP Thompson sub machine gun. The r.. 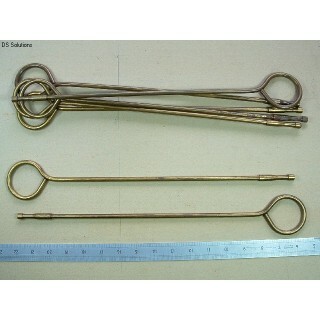 These are original US GI cleaning rods for the .45" ACP Thompson sub machine gun. 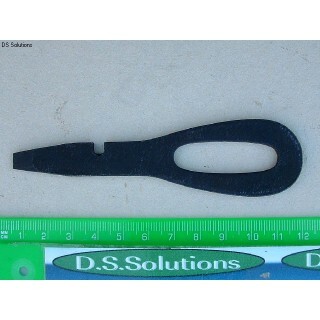 These rods ..